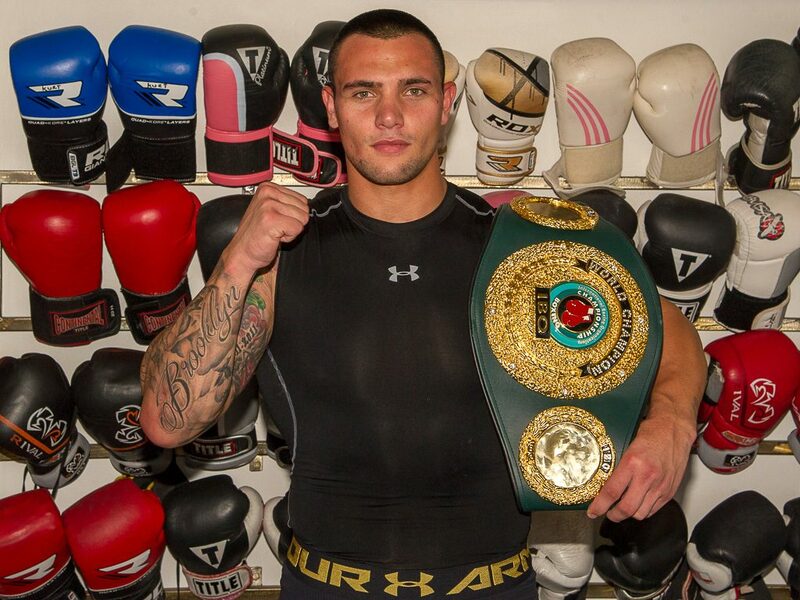 Kevin Lerena: fighting hard to clear dope charge. Kevin Lerena has come out fighting. 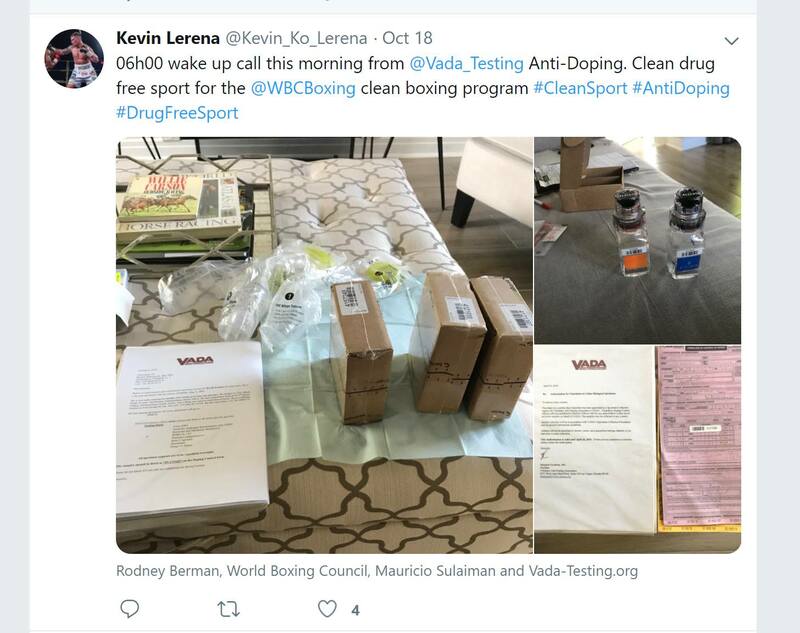 This follows an announcement by the Voluntary Anti-Doping Association that the IBO cruiserweight champion had tested positive for doping. Details are sketchy, but it is believed he tested positive for a non-anabolic metabolite. He received a letter to this effect on Wednesday morning, as did Golden Gloves, his promoter. He explained that he has been undergoing rehabilitation for his well-chronicled shoulder surgery – he had an operation in July – and has taken a variety of medicines to assist his recovery. Given that a prescription his wife Gina has contains the metabolite, Lerena’s assumption is that he mistakenly ingested one of her tablets. Lerena has been routinely tested after fights and never once raised suspicion, much less a positive test. He has already been in contact with his doctor and his wife’s doctor, asking them to supply a complete list of medicines prescribed to the pair. This will help form the basis of his defence, which he says will be vigorous. Meanwhile, promoter Rodney Berman has already issued a strong-worded response to Margaret Goodman, the president of VADA. Apart from explaining the background to the VADA positive, chiefly that the medicine in question is non-performance enhancing and typically found in medicine used by women, he took issue with VADA tarnishing the boxer’s good name. “What is most perturbing, however, is the fact that without affording Mr Lerena the benefit of a prior explanation, you have insensitively and unfairly made your findings public, which can only cause damage to Mr Lerena’s good name and reputation. “In the circumstances a public apology would be appropriate with the same exposure and in the same media as your report was published,” wrote Berman. The promoter also included a letter from Dr Harry Papagapiou, Lerena’s orthopaedic surgeon, detailing his extensive post-operative medication.